Show your patriotic here with BOH. 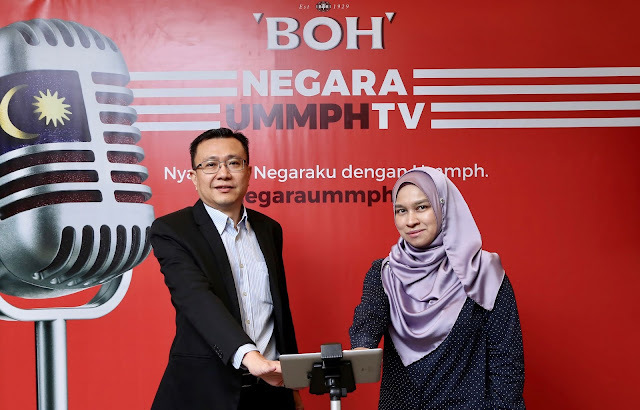 In conjuction with the Malaysia’s 61st National Day, BOH Plantations Sdn Bhd (BOH) has launched their online TV channel called NegaraUmmph TV, a nationwide movement that aims to bring together Malaysians from all walks of life to sing their hearts out for Malaysia. 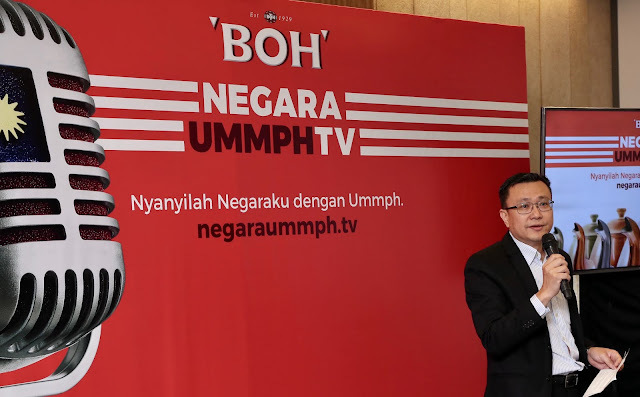 And this time, BOH Plantations Sdn Bhd (BOH) has launched their online TV channel called NegaraUmmph TV, a nationwide movement that aims to bring together Malaysians from all walks of life to sing their hearts out for Malaysia in conjuction with the Malaysia 61st National Day! And the 24-hour e-channel which will go live at 12.00am on National Day aims to showcase Malaysians singing the national anthem ‘Negaraku’ in happier and more prideful ways, serving as reminder of why Malaysia is truly a unique country and should be celebrated. NegaraUmmph TV was borne to uplift the spirit of togetherness, putting aside each other’s differences to celebrate the sense of belonging to this nation. This is why this National Day, BOH is calling all Malaysians together to unleash that thumping ‘Ummph!’. National Day feels more energised and exciting. 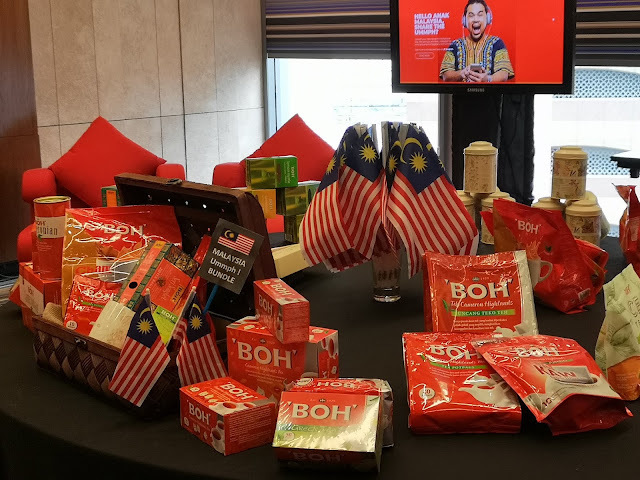 With the constant changes happening around us, we hope to see more Malaysians ingrained with a sense of pride that is now filled with a whole lot of ‘Ummph’,” said Chen Chaw Chang, Chief Commercial Officer of BOH Plantations. Malaysians who would like to be part of the movement can visit the NegaraUmmph TV at www.negaraummph.tv to submit their own version of the national anthem ‘Negaraku’. The submissions will be uploaded to the channel and will go live for 24 hours at 12.00am on Friday, 31st August 2018.